The Archbishop of Sydney, Anthony Fisher OP, says married couples must resist being bullied into redefining marriage, reports AAP in The Guardian. Catholics should respect and love all without accepting gay marriage, the Archbishop told a packed congregation at St Mary’s cathedral in Sydney yesterday. More than 120 couples joined the Mass on Sunday morning to renew their wedding vows and celebrate more than 1,700 years of marriage between them. 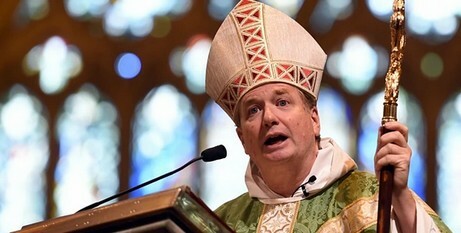 Archbishop Fisher said the faithful were often labelled as bigoted, with political and cultural forces trying to “bully us all” into redefining marriage. 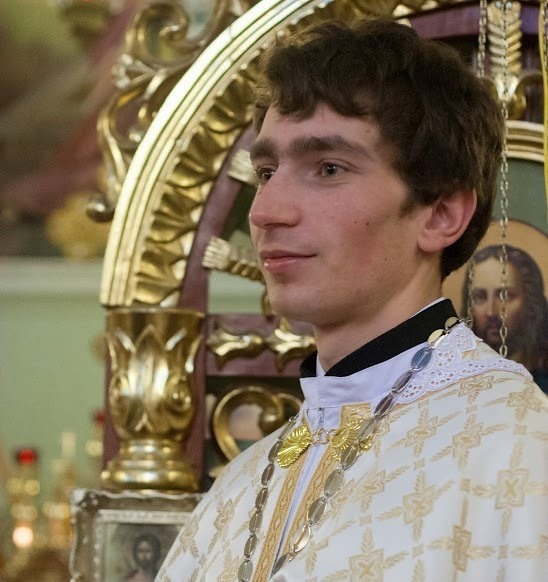 “To say marriage is special is not to demean these other realities, rather it respects the diverse ways of being human and loving, not pretending away the differences,” he said.